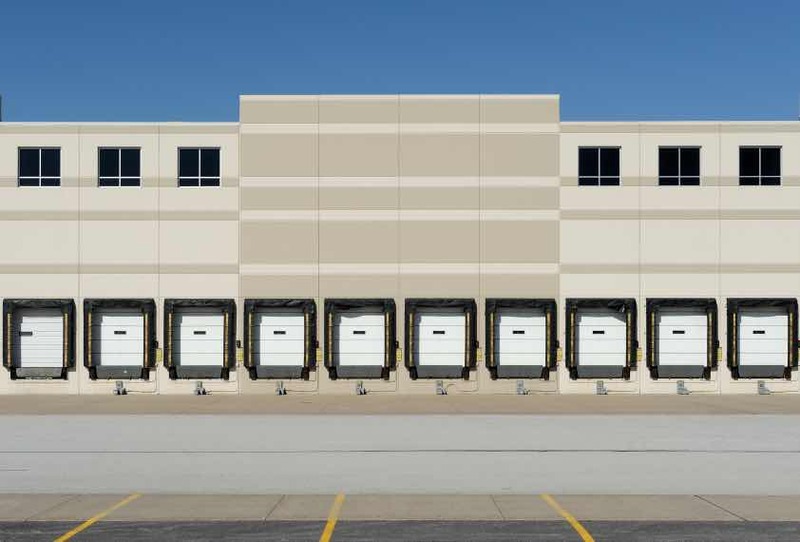 Proper and professional Warehouse Layout Design are essential to the success of your business when moving into a new facility or distribution center. 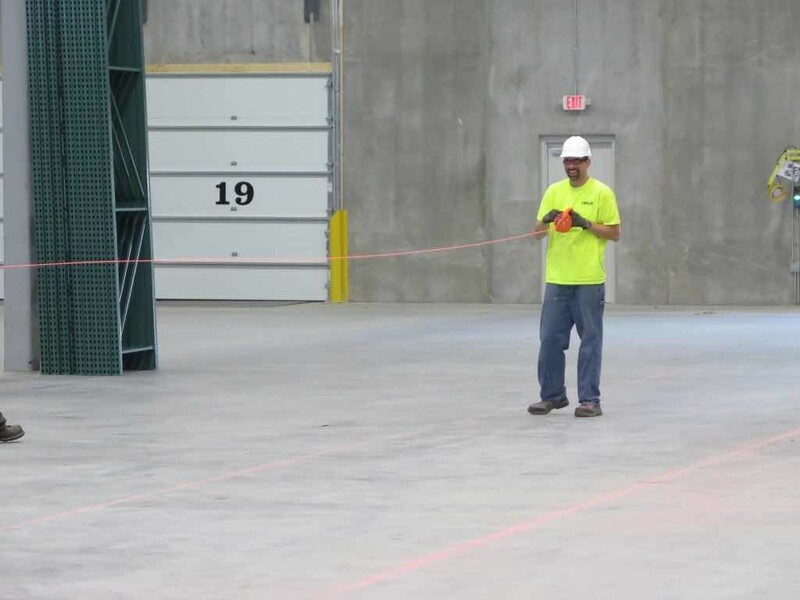 No matter the space, if your warehouse is not optimized or laid out correctly you’ll probably incur losses in productivity, experience space capacity issues, and be forced to deal with storage inadequacies. Not only will our rack systems design specialists help you avoid these common pitfalls, they’ll elevate your warehouse and material handling processes to peak efficiency and production. To talk to a warehouse layout and design expert about how we can help you achieve the best use of your storage space, give us a call at 800-722-5908 or get a fast, hassle-free quote. Before designing your pallet rack system and developing the optimal warehouse layout design, you usually need to make business decisions concerning your operation. We’ll help you assess your current space and determine whether you’ll need to upsize, downsize or simply make better use of the space you’re in right now. Space planning isn’t always easy, and in fact involves business decisions and careful analysis of current operations, as well as planned growth. Fortunately, our Design Group is here to help you do it. 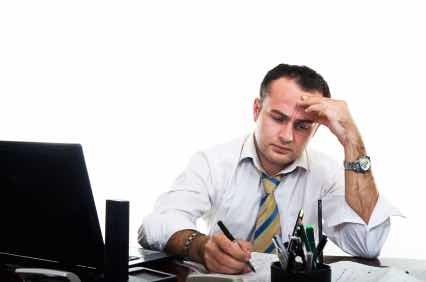 We’ll meet with you in order to determine your warehouse space needs and budget before helping you find a space that will facilitate optimal productivity, efficiency, and, most important, help you reach your goals. Part of what sets AK Material Handling Systems apart from our competition is the fact that we understand that every business, and therefore every warehouse, is unique. We tailor our rack systems design process to each individual client, ensuring that rack systems are built specifically to achieve the client’s long-term goals. Whether it’s a push-back or drive-in, pallet flow or a combination of rack systems that meets your storage needs, we’ll work with you through each step of the process. From the initial stages of choosing which system will help you get to your goals to the completion of the installation process, we’ll be your turnkey pallet rack system provider. Consultation, design, planning, and execution. Warehouse design is only part of the picture. We know that when it comes to storage and material handling, space is money. To achieve maximum space efficiency, you’ll need to have your pallet racking system laid out in a way that makes the best possible use of the available floor and vertical space in your warehouse. Our systems design experts will leverage the latest Computer Aided Design (CAD) technology to design a warehouse layout that will maximize the amount of product you can store in any given space. Warehouse layout and design work synergistically to create a warehouse system that is both scalable and able to meet the demands of your current operations. Most importantly, we listen. Experience and technology may be important components of an effective material handling outfitter, but only when combined with professionalism and a will to meet your individual storage needs. 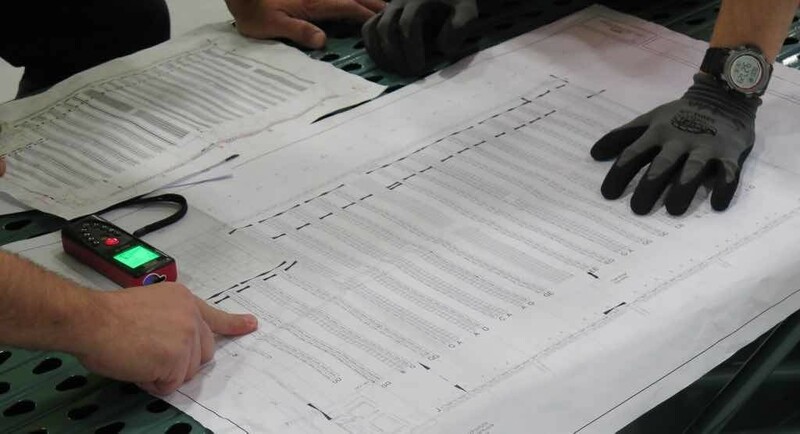 Whether the budgetary numbers are needed for allowances or build-outs, our warehouse design specialists can get it done fast. We know time is of the essence, and we have the experience to provide the accurate numbers you need to move forward with your project. Warehouse Rack Layout Summary: 240 – 8’ Bays of Racking with 9’ aisles, 6 pallets high storing a total of 2,880 Pallet Positions. If you are interested in obtaining free budgetary numbers for your warehouse facility please contact us. Let us help you answer the tough warehouse design questions. Is 35,000 sq feet enough space for my operation? Can I store my pallets five high in this 24’ clear space? I need to move in two weeks, who can help? These building columns are on 30’ centers, will that work with my reach trucks? Can we combine push-back & drive-in to maximize our space? In early 2015 The Minnesota Building Code Administration and the state of Minnesota adopted a new set of updated building construction codes. These updates can be found online (http://www.dli.mn.gov/ccld/codes15.asp) and contain detailed provisions governing building official duties, building department operations, permits, plan review, violations, fees, inspections and more. 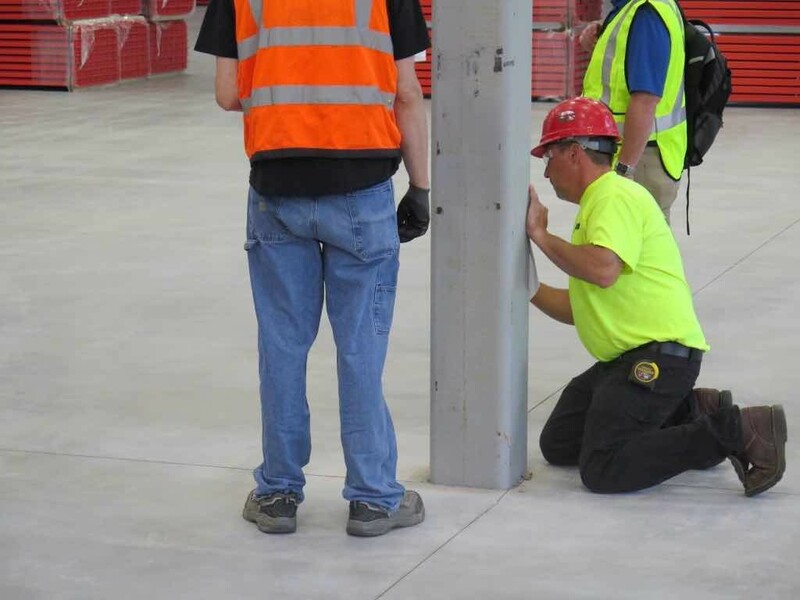 For reference you can find the Minnesota State Building Code Jurisdiction Directory here: (http://workplace.doli.state.mn.us/jurisdiction/) If you have questions regaurding your warehouse rack permits, codes and standards please give us a call. 763-493-5015. Top 10 Reasons Why Warehouse Design Specialists are needed during warehouse moves and/or expansions. Help clients determine how much warehouse space they need before they begin property searching. Provide unbiased opinions on storage rack systems and forklift options as we work with multiple manufacturers. Provide detailed building Computer-aided design (CAD) drawings, offering multiple layout and design options. Offer high density storage rack options that can reduce your square footage requirements saving you greatly. Stock over a million dollars of inventory in new & used pallet rack products at three different warehouses across the United States, and we can rack your warehouse property in days if needed. Offer our recommendations on your real estate options. Know rack!- Cantilever, structural, pushback, pallet flow, selective and we help you determine which style is right for your operations.